So many woodworking schools, so many options for classes all summer! 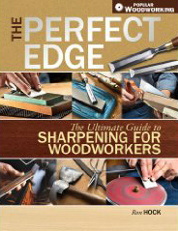 Linda’s writing a little piece for Sharp & to the Point, Hock Tools’ newsletter, with Craig Stevens about teaching plane making – the how and why woodworkers benefit from learning to make their own handplanes. Craig’s a woodworker of many incredible talents, plane making only one of them. He’s also known as a world class instructor and will teach a class in Plane Making July 9 – 13 at The Center for Furniture Craftsmanship in Rockport, Maine. Making your own plane is a course in liberation; a simple you can do-it-yourself-type of thing. Not only do you master the skills and decision making it takes to build a tool, you personalize the fit to your hand. And doing all this, along with owning that I-made-it-myself plane, helps your inner woodworker develop beyond the class. You can’t help but expand your own possibilities. 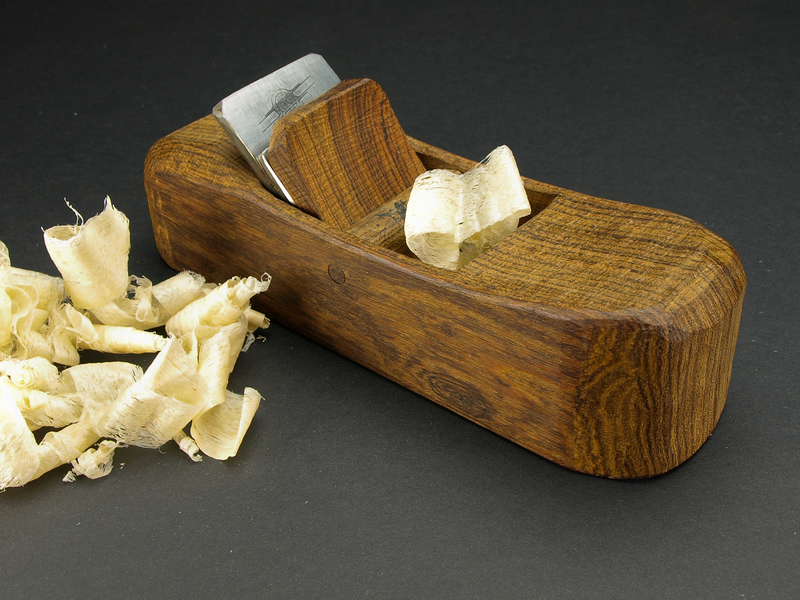 Of course Hock Tools offers a few kits that make it very easy to make your own wooden hand plane, shoulder plane, spokeshave, or block plane. And, we encourage you to buy now and often, but there is nothing quite like making a wooden plane from scratch and that’s what Craig will teach you at his Plane Making course at The Center for Furniture Craftsmanship. So, check it out; you will have a terrific time in a beautiful setting, with great people all around.